Arindam Sharma, a 22-year-old youth who graduated from Kaziranga University and a certified filmmaker from Mumbai Film Academy, is all set to make the Assamese science fiction superhero film “Advitya”. This was announced by Arindam at a press meet held at the Jorhat Press Club on Sunday. He stated that the story of the movies, its direction, screenplay, dialogues would all be done by Sharma himself. Later, in the year 2017, he left for Mumbai to learn filmmaking and in 2018 he is back with his new project “Advitya”. 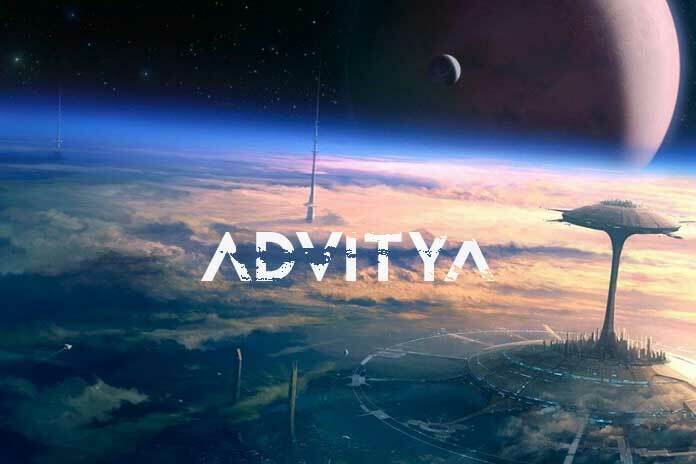 “A project like this where VFX and animation technology still remains unexplored, especially in the area of regional cinema, “Advitya” promises to be the first of its kind with a new perspective,” said Arindam. He said that the film would be an independent production, boasting of the state-of-the-art VFX technology, CG characters, and 3D animation, starring Nipon Goswami, Jetaban Baruah, Chiranjib Dutta, Vivek Bora, Anamika Barman, Priyam Pallavi and Niha Rani Das, amongst others. Sharing more details on “Advitya” Arindam stated that the production company was stated that the production company was Krrishna Kraft Productions of Jorhat and the film would also be released in Bengali.